Dr. Patricia Frischtak is a psychiatrist specialized in psychopharmacology with a diverse and broad professional and personal background. She is a highly trained professional committed to thorough, thoughtful delivery of psychiatric medical expertise to patients and families experiencing psychiatric issues. 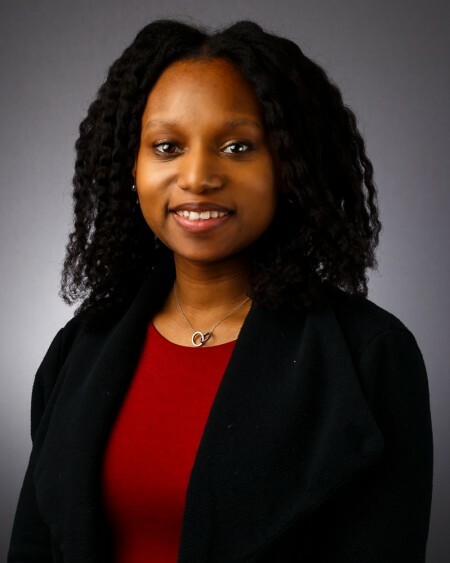 She has extensive medical and psychiatric training including her Adult Psychiatry residency completed at the Mayo Clinic in Rochester, MN in 2001 and her Child and Adolescent Psychiatry fellowship at the Children’s Hospital Boston/Harvard Medical School, graduating in 2003. Dr. Frischtak firmly believes in the “Biopsychosocial Model” of diagnosis and treatment that reflects the more integrated approach to understanding and addressing mental health issues today. But most importantly Dr Frischtak recognizes that open mindness and good communication is imperative for a successful working relationship with her patients. 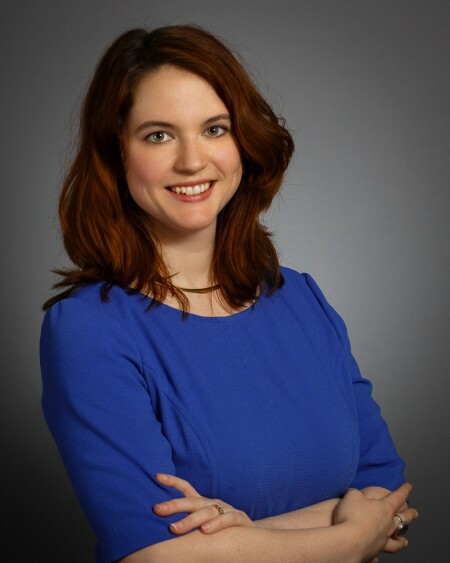 Brooke Brody, LCSW-C, LCADC is a licensed clinical social worker in the state of Maryland, and also a licensed clinical drug and alcohol counselor. He received his master's degree in social work from West Virginia University. Brooke is currently a PhD candidate with the Prescott College "Sustainability Education" doctoral program focusing on mental health and social work education. His areas of specialization have been in the area of therapy with adolescents and young adults and their families, substance abuse treatment, advocacy for students with learning differences, and treatment of mood disorders. Brooke has worked with wilderness therapy programs out west as well as residential therapeutic programs for adolescents. He has also worked in Montgomery County, MD for several years as a clinical social worker with adjudicated and homeless youth. He has post-graduate training in numerous areas that affect the treatment of adolescents and young adults including: training in the assessment of learning differences (with the UNC-Chapel Hill "All Kinds of Minds Institute"); relapse prevention therapy (with Terrance Gorski and the Gorski CENAPS program); brief hypnotic psychotherapy (with the Milton Erikson Institute). Brooke has also completed intensive training in Dialectical Behavior Therapy with the Behavioral Tech organization. Brooke is an avid hiker and photographer, and combines these two pursuits on regular excursions to national parks and wilderness areas. 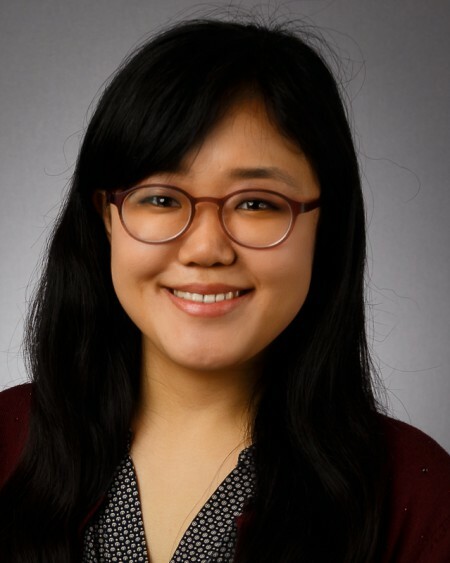 Marian Hwang Schill, LCSW-C graduated from Columbia University School of Social Work in Advanced Clinical Practice, with a specialization in Dialectical Behavioral Therapy (DBT), and is a licensed clinical social worker in Maryland. While in graduate school, she was part of the Columbia University DBT Training Program, which consisted of intensive training and research in DBT with suicidal adults, adolescents, and the correctional population. She has had experience providing psychotherapy to survivors of domestic violence and their children in a transitional shelter setting. She has also worked as a DBT therapist in a therapeutic community of female adult and adolescent inmates at Rikers Island Correctional Facility. When not at Potomac Pathways, Marian enjoys traveling, reading, visiting art museums, yoga, and spending time with family and friends. 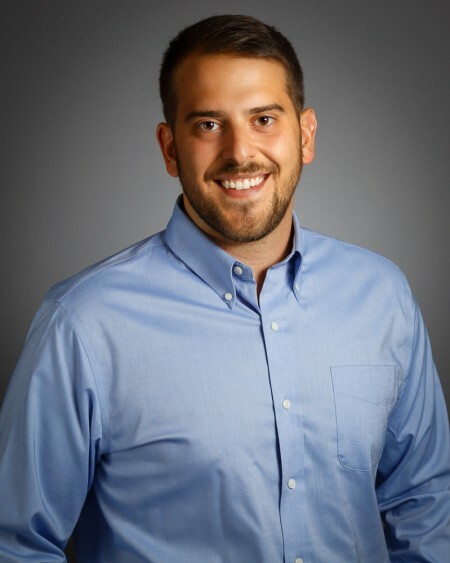 Nate Luongo, LCSW-C joined Potomac Pathways in 2015. He holds a Master’s degree in Clinical Social Work from Columbia University. Nate has dedicated his life to working with adolescents and young adults struggling with substance use and mental health issues. He’s received extensive supervision and clinical training from Robert Schwebel, PhD. - creator of the Seven Challenges Program, the evidence-based model utilized within the First Step program. Prior to joining Potomac Pathways, Nate provided family and individual therapy to at-risk families in Brooklyn, NY. He has worked in a number of community and clinic settings addressing an array of mental health concerns. After his college football playing career was cut short due to injury, Nate served as an assistant coach at Catholic University. Outside of work, Nate enjoys spending time with family and friends, going on hikes, and playing with his dog, Millie. 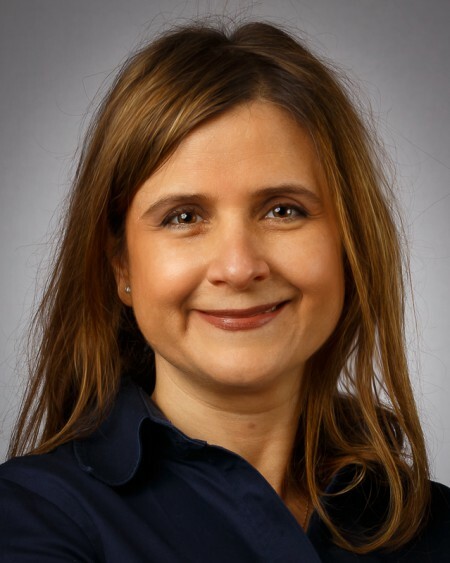 Ilene Marto Atiyah has over 18 years of experience in a variety of senior advisory and international financial services roles including relationship management, strategic consulting, program management, and business development for Fortune 500 companies. More recently she worked in non-profit settings empowering adolescents in internet safety and women out of homelessness. Ilene has a B.Sc. from Georgetown University and is finishing a MSW degree in Clinical Social Work at Columbia University with a focus on mental health. Recently, Ilene spent a year interning at Potomac Pathways in the First Step IOP as part of her clinical training and loves working with adolescents, young adults, and their families. She is married with two teens of her own and enjoys cooking, reading, and traveling near and far. E-mail Ilene Marto Atiyah, B.Sc. Laura Silverman is a graduate of the University of Virginia with degrees in Sociology and Spanish. In 2007, at the age of 24, she entered long-term recovery from alcohol abuse and mental health concerns. Her lived experience inspired her to found The Sobriety Collective, a resource and blog created to celebrate multiple pathways to recovery from substance use disorder and mental illness. After spending close to a decade consulting for the U.S. Department of Agriculture, Laura entered the behavioral health field in a professional capacity. She strongly advocates for mental wellness and volunteers her time with Mental Health America, SAMHSA's Recovery Month Planning Partners, and the Chris Atwood Foundation. Some of Laura's hobbies include playing guitar and piano, karaoke, practicing yoga, walking in nature, finding the perfect spirit-free beverage, and spending time with family and friends. 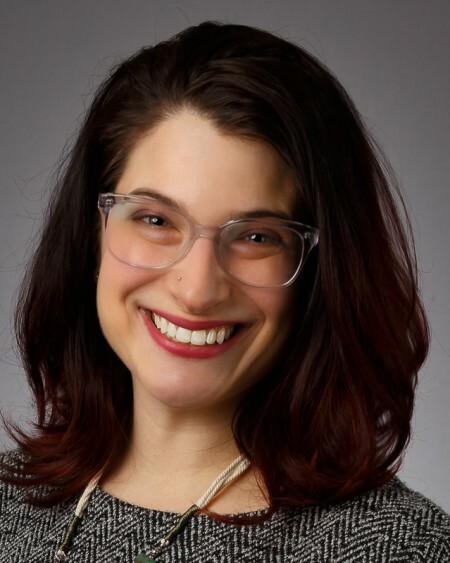 Atira Zeoli joined Potomac Pathways in 2016 with a background in small business management and special needs care for children and adolescents. Outside of the office, Atira teaches classes on Buddhism and leads poetry workshops for 3rd graders. Raised in Northern Arizona, she enjoys reading, yoga, and learning the names of local flora on nature walks with her husband. 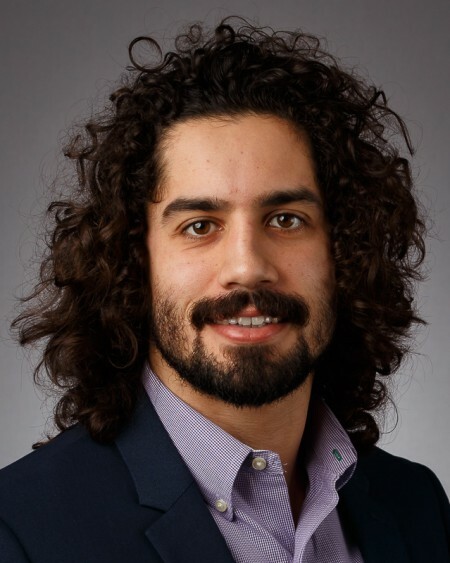 Gabriel Martinez, LCPC graduated from St. Bonaventure University in 2011 with an M.S.Ed. in community mental health and school counseling. 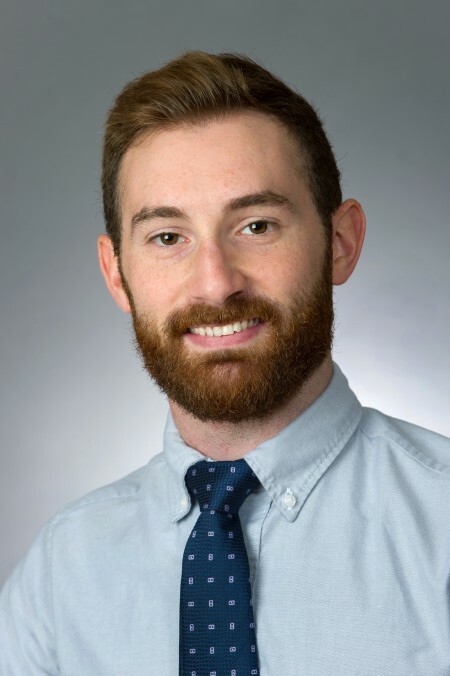 Prior to joining Potomac Pathways, he worked for a non-profit in western New York counseling at-risk individuals across the aging, substance abuse, mental health and developmental disability spectrum. He has also worked in numerous schools as an educator and counselor to help address students’ personal, social, emotional, and physical wellness needs. Gabriel engages clients with a holistic approach, including outdoor adventure therapy. He is interested in researching how natural environments impact individual and community wellness. Nina Tracy, LCMFT earned a Master’s of Science degree in Family Therapy from the University of Massachusetts, Boston. She has training in Narrative Therapy as well as Cognitive Behavioral Therapy (CBT). As a family therapist, she strives to provide families with a safe space that is built on trust and collaboration. 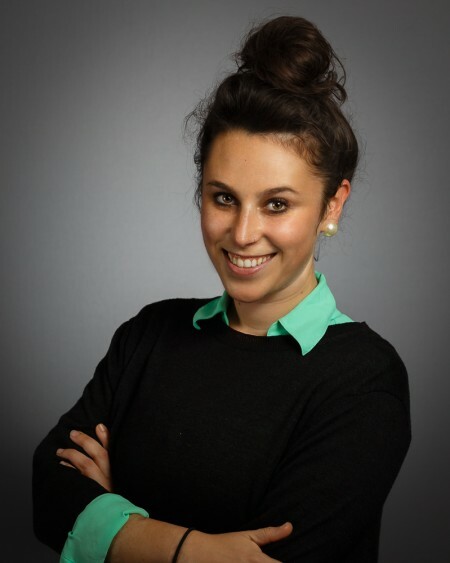 Nina has worked with children and young adults since beginning her career. Her experience includes providing therapy in a multitude of settings including Intensive In-Home, outpatient clinics, and private practice. Nina enjoys spending time with her family (which includes two dogs), hiking, skiing, and playing tennis. 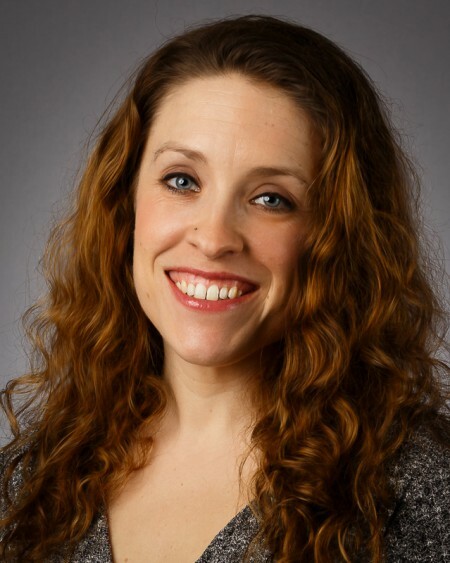 Erin Reddinger, LCSW-C has a Master's degree in Social Work from the State University of New York at Buffalo. She has worked with families and adolescents for several years, and has provided therapy in a variety of settings including in-home, residential, and day treatment programs. 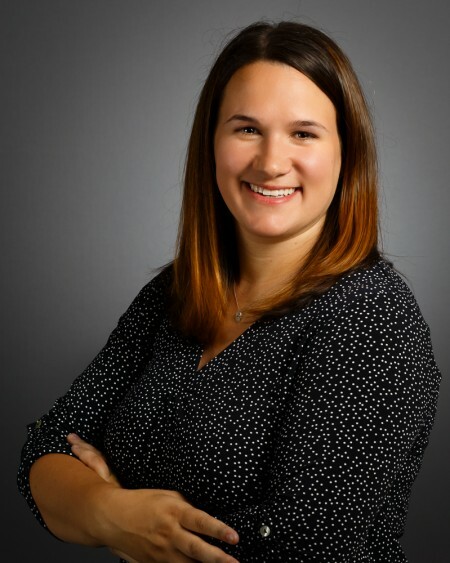 Prior to joining Potomac Pathways Erin worked in a residential setting for at-risk youth and their families utilizing DBT as the primary mode of treatment. Erin has training in Functional Family Therapy, Trauma-Focused Cognitive Behavioral Therapy, and Dialectical Behavioral Therapy. 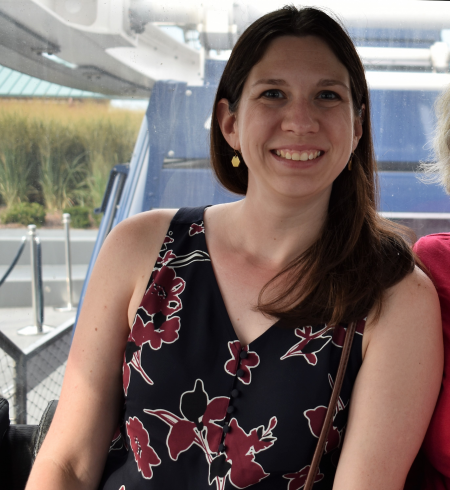 Erin is originally from Western New York and enjoys spending time visiting family and friends, exploring the DC area, walking her dog, reading, and traveling. Ariana Beldoch, LCSW-C has a master’s degree in clinical social work and bachelor’s degree in psychology from the University of Maryland. Prior to graduate school, Ariana spent nearly five years as the Director of a learning center where she designed academic programs to help children and adults achieve their educational goals. Ariana has provided therapy to adolescents and adults in group home, outpatient and private practice settings. She utilizes a strengths-based approach to work collaboratively with clients struggling with issues such as depression, low self-esteem, anxiety, interpersonal conflict and addictive behaviors. Ariana very much believes in the connection between the mind and body, and is passionate about meditation, live music, fitness, enjoying time with loved ones, and spending time connecting with nature. Sami Ascanio, LCSW-C earned her Master’s degree in clinical social work from the University of Maryland-Baltimore in Baltimore, MD. Sami is intensively trained in implementing Dialectical Behavioral Therapy (DBT) by Behavioral Tech. While in graduate school, Sami interned at Medstar Georgetown University Hospital with the Huntington’s Disease Program. After being introduced to DBT in Seattle, WA, which to many is considered the DBT hub, Sami focused much of her graduate work on researching and receiving training related to the implementation of DBT for individuals with chronic mental illness. Outside of Potomac Pathways, Sami loves hiking and enjoys completing sections of the Appalachian Trail in hope of one day completing the entire trail! 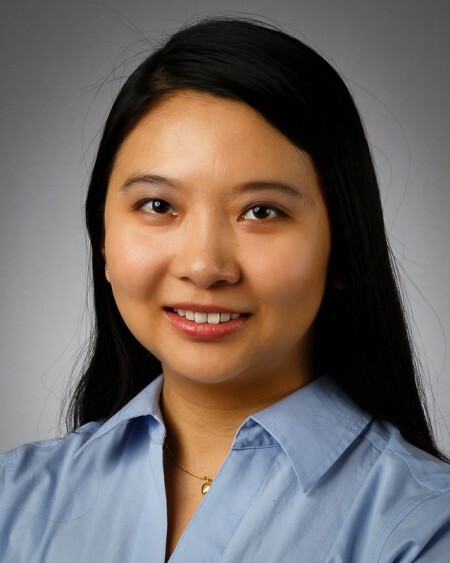 Hope Qi, LCSW-C earned her master‘s degree in Social Work from the Columbia University School of Social Work. While in graduate school, she completed the one-year Columbia University Dialectical Behavioral Therapy (DBT) training program, where she was intensively trained in conducting "standard DBT" in outpatient settings and assessing for self-harm and suicide risk. Hope has experience working with adolescents who struggle with academic and interpersonal issues in school settings. She also worked as a DBT therapist in an outpatient clinic with adults conducting individual sessions as well as group skills training. Hope has volunteered at multiple NGOs helping people who were survivors of domestic violence or were in need of crisis counseling. In her spare time, Hope enjoys knitting, yoga, jogging and spending time friends and family. Leah Wolf, LMSW is a licensed masters social worker and Washington-area native. She earned her MSW from Columbia School of Social Work. While there, she participated in the year-long DBT Training and Lab Program, through which she completed Behavioral Tech’s Intensive Training and worked as a DBT intern on Rikers Island, NYC’s jail. Prior to attending social work school, Leah taught Special Education at DC’s secure facility for youth adjudicated delinquent. In her spare time, Leah enjoys walking around DC and spending time with family and friends. 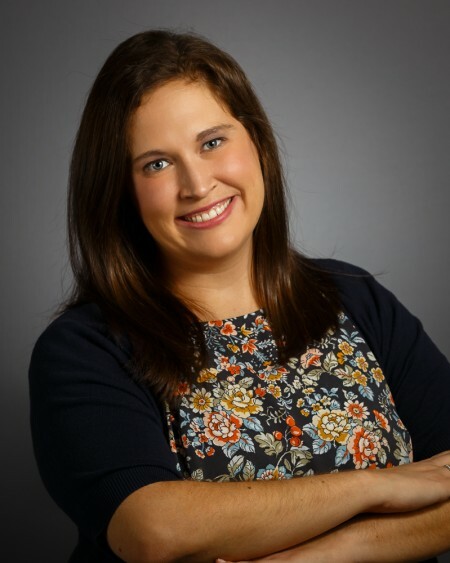 Erin Gerard, LCPC graduated from Clemson University with a master's degree in Clinical Mental Health Counseling and is a licensed clinical professional counselor in Maryland. She has experience working with children, adolescents, young adults, and their families. She has worked in outpatient clinic, school, and university settings. 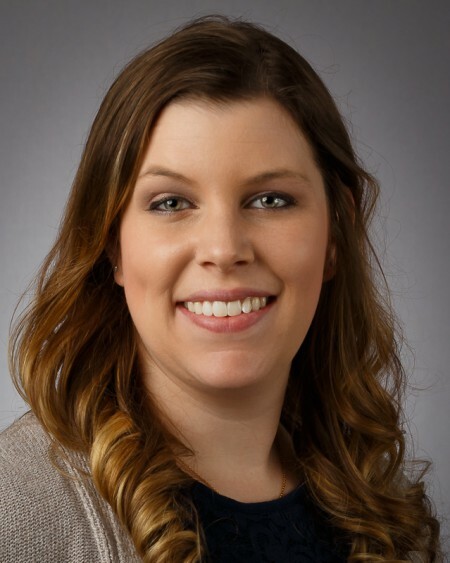 Erin has training in Trauma-Focused Cognitive Behavioral Therapy and believes in applying a non-judgmental, strengths based approach to counseling. In her spare time Erin enjoys spoiling her dog, baking, and reading. Barry Shapiro, LMSW earned his master’s degree in social work from the University of Maryland, Baltimore. He has experience working with adolescents and adults with chronic mental illnesses in both outpatient and in-home settings. Barry is driven by his desire to find presence in life through mindfulness and meditation and has a passion for helping others do the same. He enjoys playing guitar and basketball (not at the same time), in addition to spending time with family and friends. Meage Clements, LMSW earned a Master's degree in Social Work from the University of Maryland, Baltimore - School of Social Work. 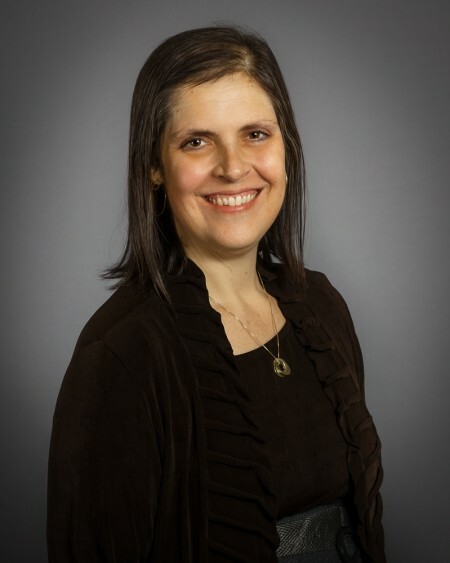 She has experience working as an individual and family therapist with children, adolescents, and adults in in-home, school, community-based, and outpatient mental health clinic settings. Meage has training in Trauma-Focused Cognitive Behavioral Therapy (TF-CBT) and Child-Parent Psychotherapy (CPP). In her free time, she enjoys reading, trying new restaurants, and exploring the Washington D.C. metro area. 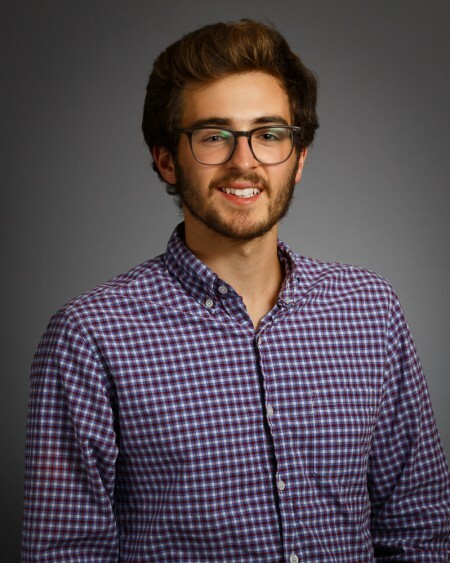 Anthony Sartori created SPARC (Scholars Promoting and Revitalizing Care), an organization rooted in self-care and mental health awareness as a Sophomore at the University of Maryland. He served as Co-President for three years, launching a mental health advocacy movement known as #30daystoolate. In May of 2018, SPARC participated in UMD's Do Good Challenge placing 2nd out of 113 teams, and winning $5,000 for mental health programs. With over 2 years of personal meditation experience, Anthony practices mindfulness daily. He is a photographer and holds a degree in Psychology from the University of Maryland. In 2019, he plans to continue his education with a 2 year mindfulness and meditation teacher certification program with Tara Brach and Jack Kornfield. 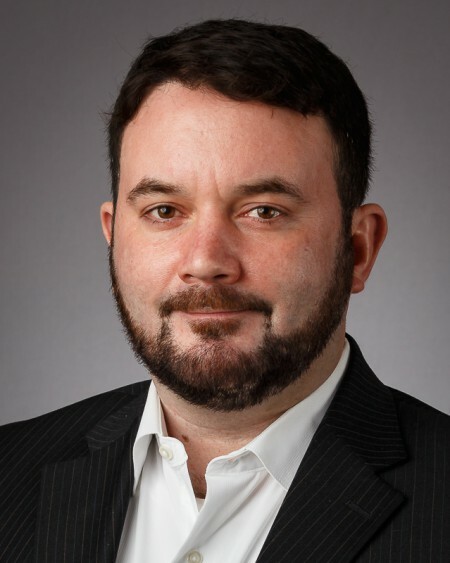 Grant Gamble, CADC-II started working in dual-diagnosis treatment in 2015 as a primary case manager for Sober College’s residential young adult program. He is a certified drug and alcohol counselor and is in the process of completing his Bachelor’s of Science in Psychology. Grant has experience working with young adults diagnosed with both substance abuse and mental health diagnoses. He has a great interest and understanding of the recovery process for young adults with substance abuse dependency. 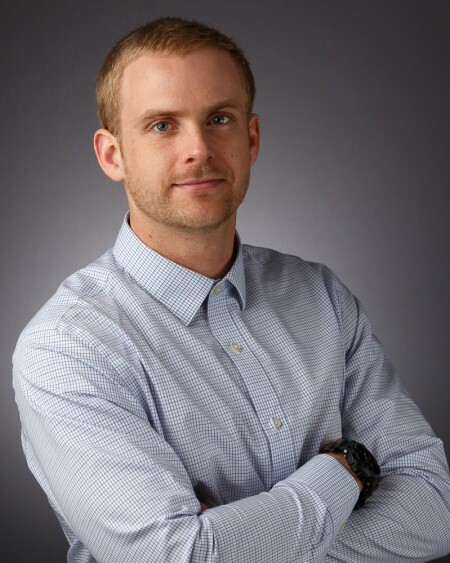 Grant believes in an entire mind and body connection in order to maintain long-term recovery. 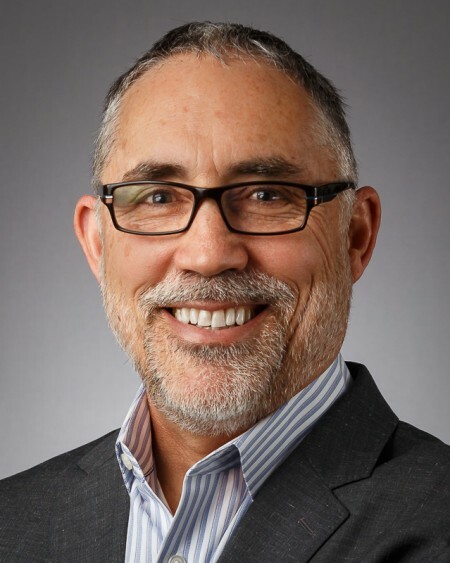 He focuses on helping steer client’s focus on their individualized treatment plan by supporting them in five major competencies he believes are essential to the life long recovery process (Life Skills, Sobriety, Fitness, Productivity, and Emotional Well-Being). Grant is an avid swimmer, frequent live music attendee, and lover of all things ocean related! Grant is a Washingtonian by birth, but loves to incorporate the positive California vibes he inherited during his time in Los Angeles!